Xia Huimin and Guangzhou Women and Children’s Medical Center researchers used AI to read 1.36 million pediatric health records, and diagnosed disease as accurately as doctors, according to a recent study. Common childhood diseases were detected after processing symptoms, medical history and other clinical data from this massive sample. The goal is the diagnosis of complex or rare diseases by providing more diagnostic predictions, and to assist triage patients. 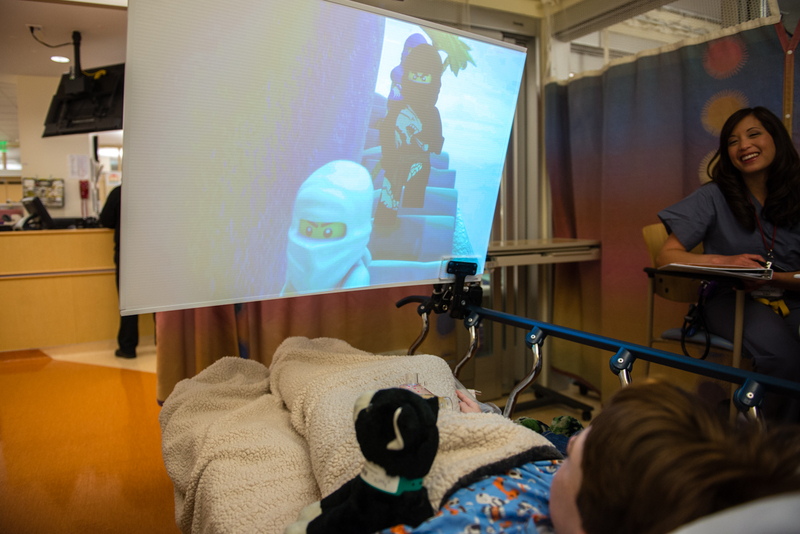 BERT (Bedside Entertainment Theater) is a non-medical technique used at Lucille Packard Children’s Hospital to reduce stress before surgery. It is meant to be a safer, entertaining alternative to anti-anxiety drugs, which are often given pre-anesthesia, and could affect the recovery process, or impact developing brains. BERT is an immersive media experience, consisting of a mobile projector and large plastic screen, which attach to a bed. Patients can choose from a menu of entertainment options, from TV shows to movies to music videos. The technology is not revolutionary. However, the drug-free approach is. ApplySci hopes that the philosophy spreads rapidly. Click to listen to an NPR interview, with Stanford Hospital’s Jenny Gold, about BERT. 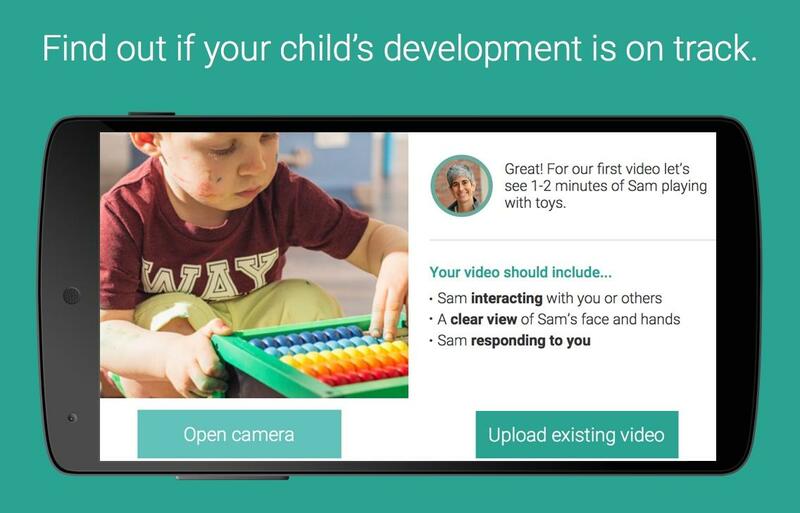 Cognoa is an app that asks parents to answer 15 questions about behavior to indicate whether their child is at risk of autism. It is based on data from 10,000 children and validation studies led by Stanford professor Dennis Wall. The system focuses on specific behaviors from standard diagnostic instruments that have the highest value for detecting developmental delay and autism. The predictive algorithm relies on the behavioral reports from parents and a video evaluation of the child. It is meant to be used by non-clinicians to earlier identify issues that require treatment by a physician. 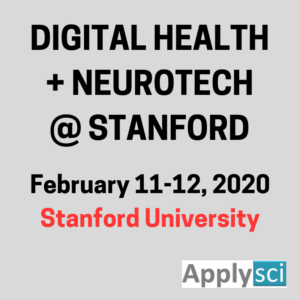 Professor Wall will be a featured speaker at ApplySci’s NEUROTECH SAN FRANCISCO conference on April 6th, which immediately follows WEARABLE TECH + DIGITAL HEALH SAN FRANCISCO on Aprl 5th. Virginia Tech Carilion Research Institute professor P. Read Montague has developed a brain imaging technique that may be able to identify autism in children. Current diagnosis is a long an unquantifiable process based on clinical judgment. The study demonstrates that a perspective tracking response can be used to determine whether someone has autism spectrum disorder. It investigates how the middle cingulate cortex response differs in individuals at different developmental levels. Children were shown 15 images of themselves and 15 images of a child matched for age and gender for four seconds per image in a random order. The control children had a high response in the middle cingulate cortex when viewing their own pictures. Children with autism spectrum disorder had a significantly diminished response. According to Montague, “the single-stimulus functional MRI could also open the door to developing MRI-based applications for screening of other cognitive disorders.” Scientists can link the function of mental disorders to the disrupted mechanisms of neural tissue through mathematical approaches, such as brain scans. Doctors then can use measurable data for earlier diagnosis and treatment. In an effort to improve children’s oral health, the GUM Smart Toothbrush attachment uses acceleration and other sensors to determine ideal brushing patterns. The information is sent in real time, via Bluetooth, to a smartphone. Brushing movement and timing is analyzed, recorded and displayed. Previous data is available to gauge progress. Children then participate in a game called “Mouth Monster,” where they “fight” mouth bacteria by improved brushing. The app will also offer a music player and read news to the user. This is the latest evolution of the smart toothbrush, and hopefully one that is fun enough for kids to comply. In 2012, Oral-B released an electronic toothbrush with a handheld screen to help control brushing pressure. 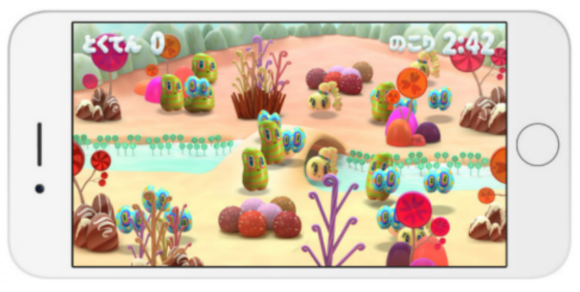 In 2013, candy maker Morinaga released a video game to help kids learn how to brush better. Albert Einstein College of Medicine professor Sophie Molholm has published a paper describing the way that autistic children process sensory information, as determined by EEG. She believes that this could lead to earlier diagnosis (before symptoms of social and developmental delays emerge), hence earlier treatment, which might reduce the condition’s symptoms. 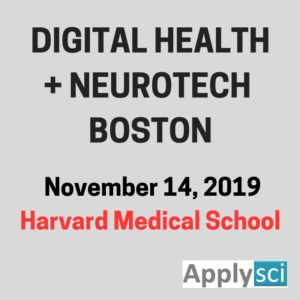 EEG readings were taken from 40 children, ages 6-17, who were diagnosed with autism, and compared to those of unaffected children of similar age. All were given either a flash cue, a beep cue or a combination, and asked to press a button when these stimuli occurred. A 70 electrode cap measured brain responses every two milliseconds, including those that recorded how the brain first processed the information. The children with autism showed a distinctly different brain wave signature from those without the condition. 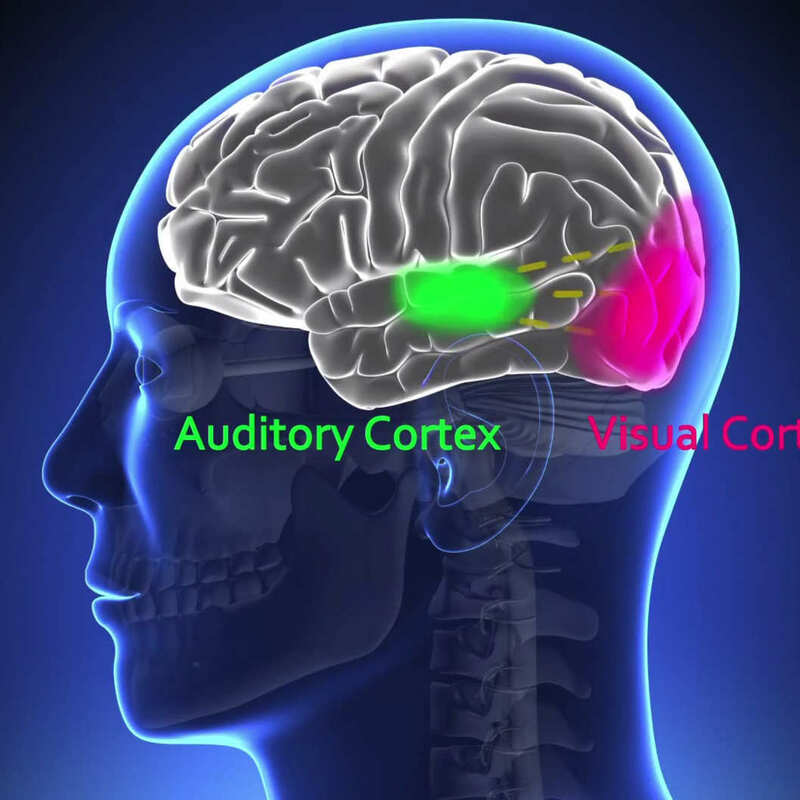 There were differences in the speed in which the sights or sounds were processed, and in how the sensory neurons recruited neurons in other areas of the brain to register and understand the information. The more different this multi-processing was, the more severe the child’s autistic symptoms. Professor Molholm acknowledges that the sample was too small to use the profile for diagnosing autism, but it could lead to such a test if the results are confirmed and repeated. Christian Petersen and colleagues at the University of British Columbia have developed a low cost smartphone pulse oximeter. Its light sensor attaches to a user’s fingertip to measure blood oxygen levels. Software analyzes and simply displays the data on a phone, tablet or computer. The phone oximeter can measure heart and respiration rates, and be used in conjunction with other monitoring equipment, including blood pressure cuffs. As it has been designed primarily to measure blood oxygen levels, researchers claim that the device and software could detect early signs of pre-eclampsia in pregnant women and diagnose pneumonia in young children. 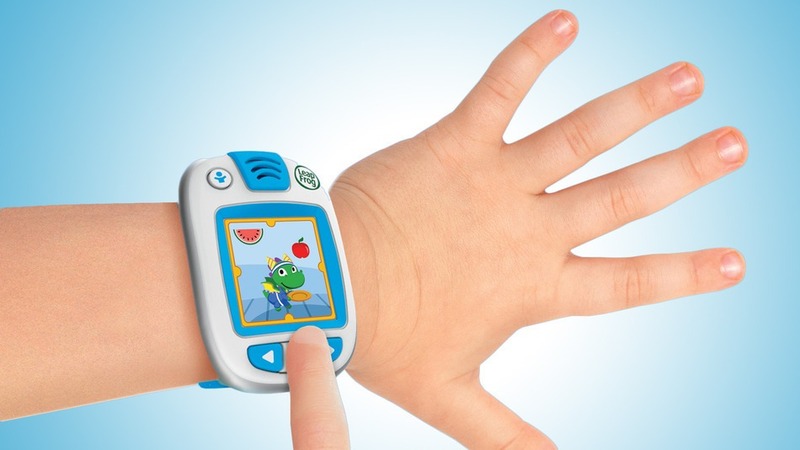 LeapFrog has embraced the wearables trend with a gamified fitness band for children aged 4-7. The Leapband screen displays a personalized virtual pet which guides a child through a series of activity challenges and games. The more active they are, the more points they win, and the more games they are able to unlock of the 50 offered. Parents can monitor daily activity, exporting the information via a companion app.